Cabrini living at its finest! 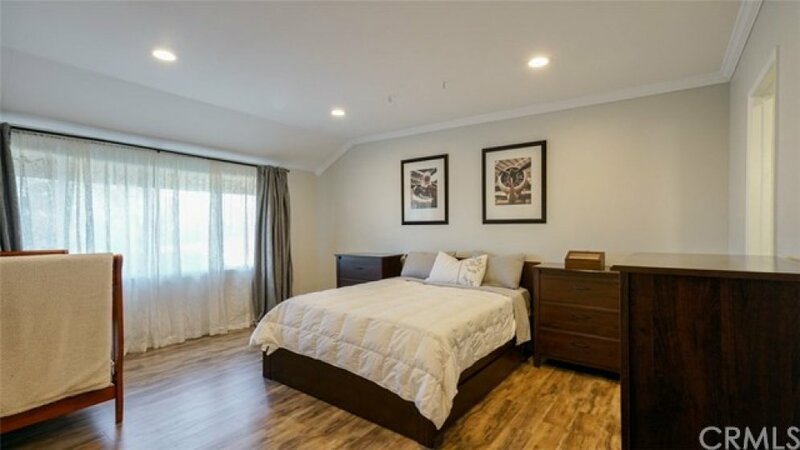 We are proud to offer this completely remodeled townhouse located in the resort-like setting of the coveted Cabrini Villas. Fall in love with this prestigious hill-side home complete with an expansive covered patio off the living room for exceptional casual family living and entertaining, wood flooring, recessed lighting, crown molding, brick wall accents in the updated kitchen and formal dining room, and a private attached two car garage with a bonus storage room that would make for a great office, craft room or extra storage space. The bathrooms have recently been upgraded with new vanities, tile and marble and the Master Bedroom en suite boasts a double shower and vanities. The Cabrinis are unparalleled with amenities including 7 pools, 4 Jacuzzis, sauna, tennis , volleyball and basketball courts, 3 parks with children’s playgrounds, clubhouse, and 24 hour security. Lot Size 444,059 sq. ft. Listing provided courtesy of Sammy Masarani at Keller Williams Wmc.